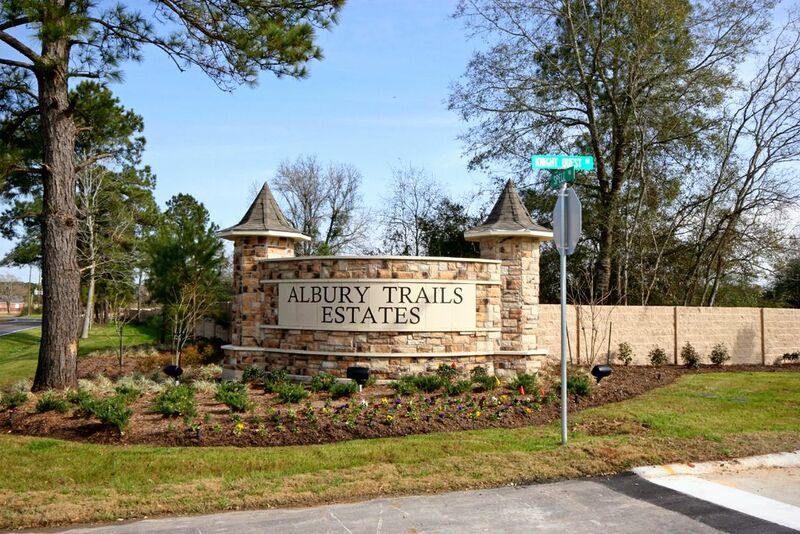 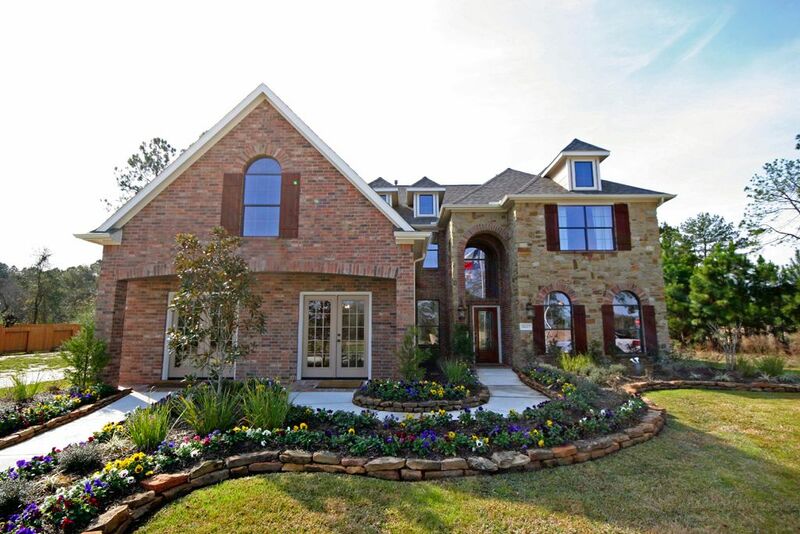 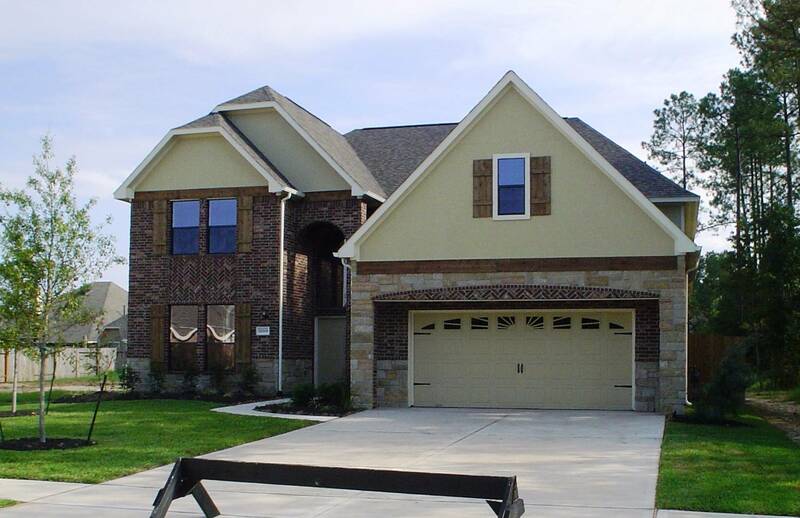 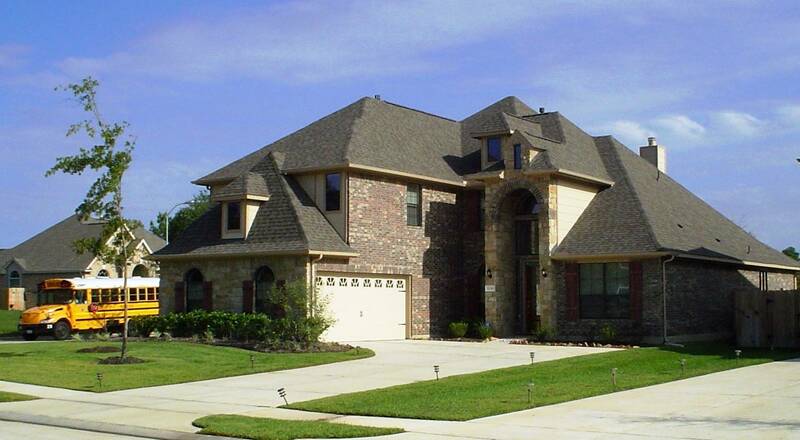 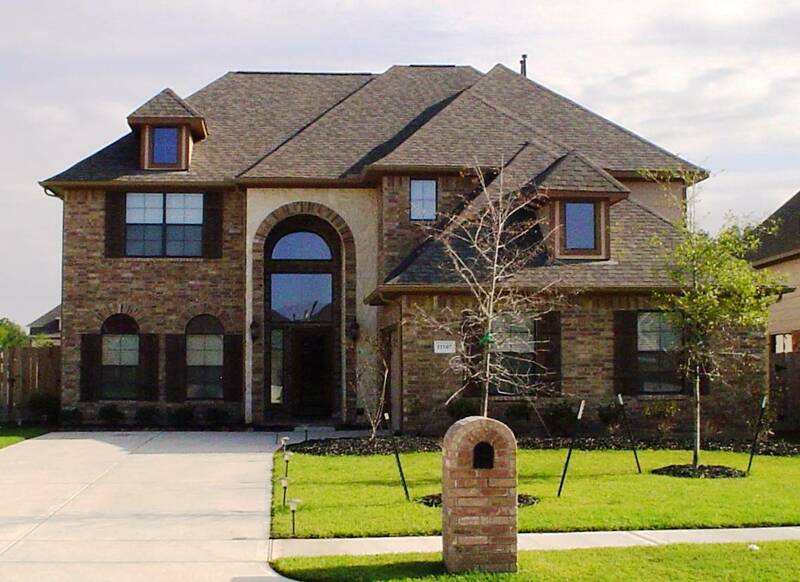 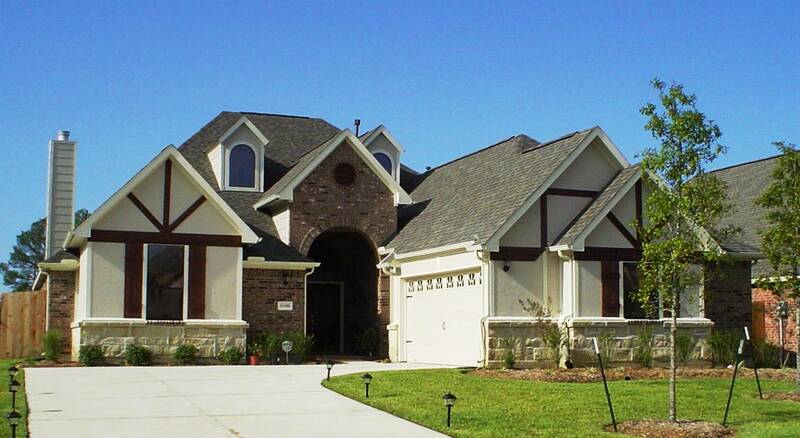 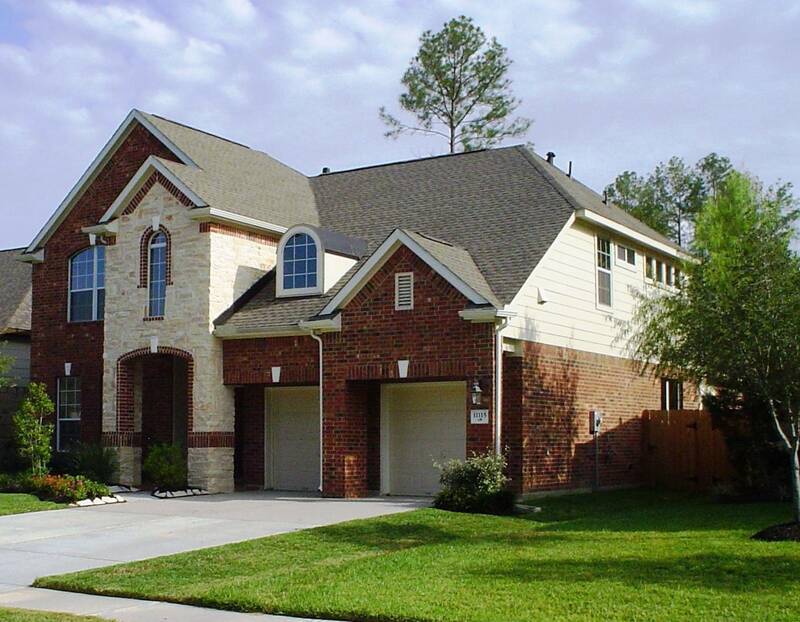 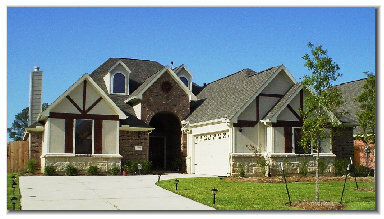 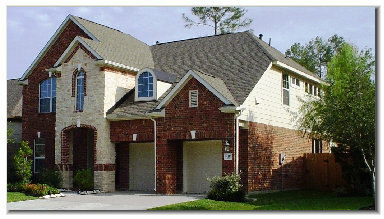 Albury Trails Estates is a 170 acre residential development in northwest Harris County, near the intersection of Huffsmith Kohrville Road and Spell Road. 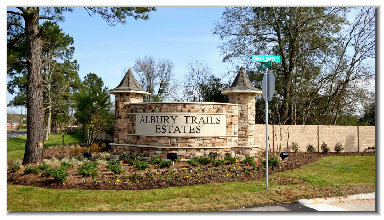 Albury Trails Estates is adjacent to Albury Manor Estates, but is a traditional public development. 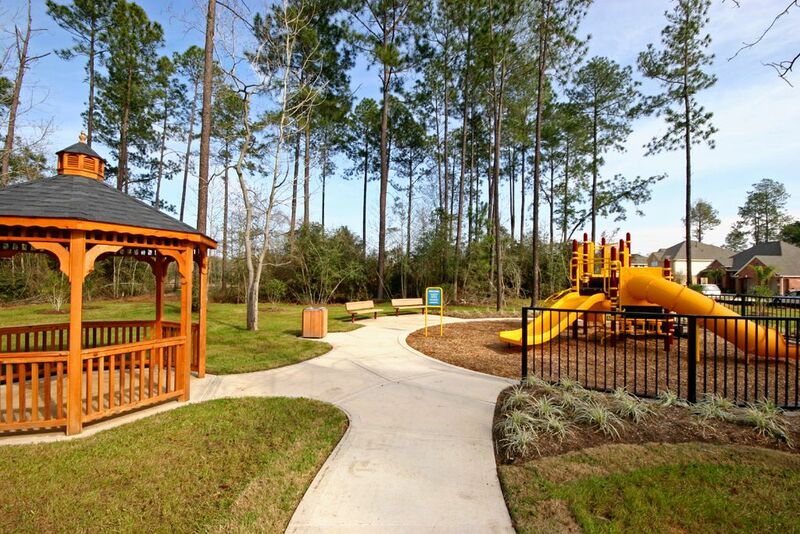 Located within the highly acclaimed Klein Independent School District, Albury Trails Estates will contain 412 homes upon completion. 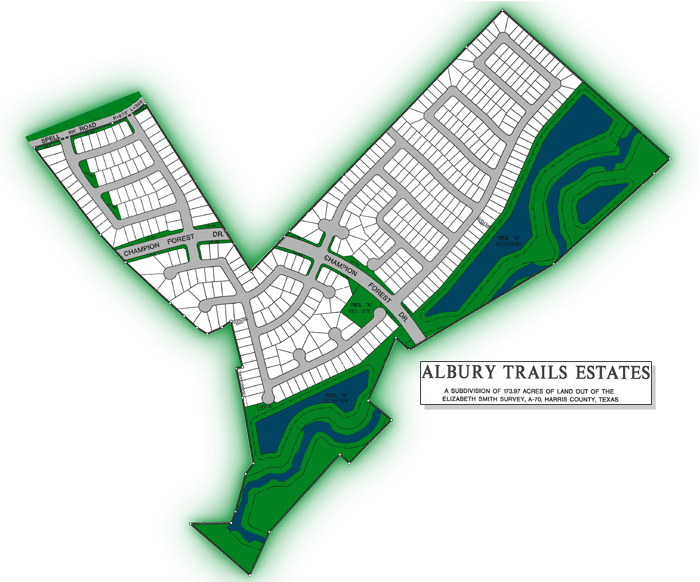 Albury Trails Estates opened in 2007 and has sold out Sections One, Two and Three. 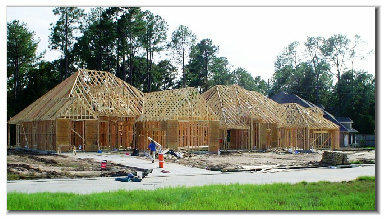 Home building is proceeding in Section Four. 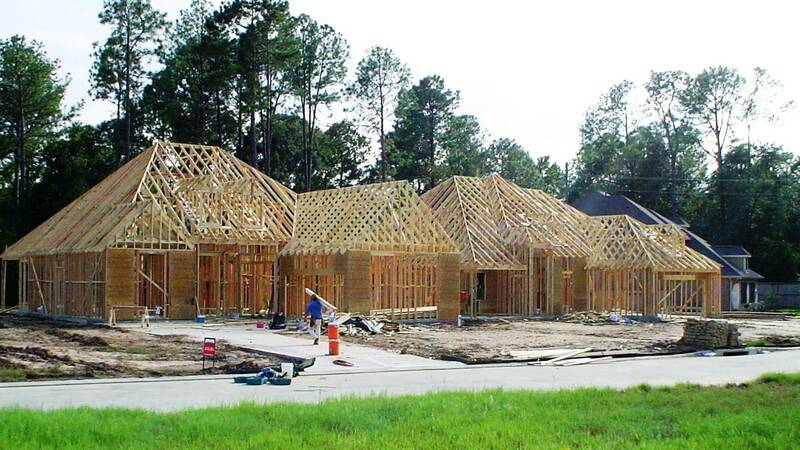 Harrisburg Homes and Dunn & Stone Builders are constructing new homes in Albury Trails from $250,000 to $425,000.